Importantly, Greenbrae favourite Dr. Jasmine Gorton, a San Francisco native, graduated from UC Berkeley with Bachelor degrees in both Integrative Biology and Social Sciences and then went on to graduate from Harvard with honours for her Doctorate in Dental Medicine. Her work on preventing decay around braces has been published in the American Journal of Orthodontics. Dr. Bill Schmohl, a third generation dentist, graduated from UC Berkeley with a Bachelor of Science and then completed his doctoral degree at UCSF Dental School. He received a Master of Science in orthodontics from Case Western Reserve and became a Diplomate of the American Board of Orthodontics. 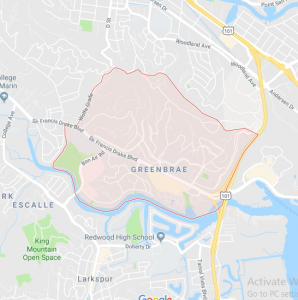 Firstly, Greenbrae is a small unincorporated community in Marin County, California. 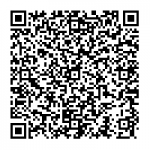 Additionally, you will find it located 1.5 miles (2 km) south-southeast of downtown San Rafael, at an elevation of 33 feet (10 m), located adjacent to U.S. Route 101 at the opening of the Ross Valley. Also, Predominantly composed of hillside and waterfront terrain, its homes and offices are known for their views of the San Francisco Bay, Corte Madera Creek, and Mount Tamalpais. 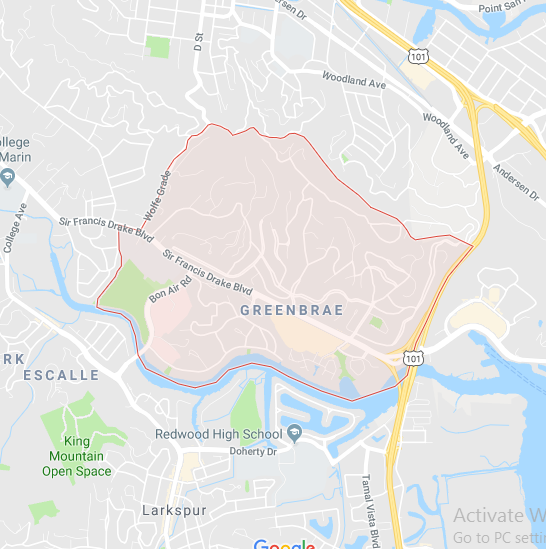 “Brae” means a steep bank or hillside in dialects of Scotland and Northern Ireland; Greenbrae translates to “green hillside.” Straddling Sir Francis Drake Boulevard, its most frequented points of interest include Marin General Hospital and Bon Air Shopping Center. Finally, Director Don Siegal filmed the final scenes from the 1971 movie Dirty Harry on East Sir Francis Drake Boulevard. After hijacking a school bus, “Scorpio” (Andy Robinson) drives into East Sir Francis Drake Boulevard at the Greenbrae interchange. Ultimately, Gorton & Schmohl Orthodontics offer full orthodontic services for Greenbrae and surrounding areas in their Marin office. In conclusion, please contact us here for an easy way to make an appointment to see Dr. Gorton & Dr. Schmohl to see the difference a beautiful, healthy smile can make.